Vivo launched the V5s in India back in April for Rs 18,990. The main focus of the smartphone remains its front camera which comes with a 20-megapixel resolution. Now, right on cue, the company has launched a blue color variant of the phone. The blue color variant of the Vivo V5s is now available to buy via Flipkart for Rs 17,990. The specifications of the phone remain the same with 5.5–inch HD display, Android 6.0 Marshmallow, MediaTek MT6750, 4GB RAM, 64GB internal storage. On the camera front, the front camera comes with Moonlight Glow front light, f/2.2 aperture and a Face Beauty 6.0 app. It comes with a 13-megapixel rear camera with LED flash and PDAF. The smartphone will be available with various introductory offers, which Flipkart claims will be ending soon. To begin with, the smartphone can be purchased via no cost EMI starting from Rs 1,999 per month. Customers can avail up to Rs 17,000 off on exchange over regular exchange value. There is also a special discount of Rs 1,000 on the purchase of the smartphone via Flipkart. Apart from that, if users choose to pay via their debit or credit cards, then they can avail 5 percent instant discount as well. Apart from that, users can also get 5 percent off on Axis Bank Buzz Credit Cards. Users can also get hotel voucher worth Rs 2,000 from GoIbibo and Rs 500 movie voucher from BookMyShow. Apart from that, Vivo is also conducting a Campus Carnival on Flipkart starting today which offers various discounts and offers on a variety of Vivo phones. The sale will last for the following phones until July 12. Let’s take a look at the offers available. First in order are the Vivo V5 Plus Limited IPL Edition and Vivo V5 smartphones. While the limited edition of the Vivo V5 Plus remains the same, the V5 will be available for Rs 16,990 down from Rs 17,980. Both the smartphones can be bought on no cost EMI scheme starting at Rs 2,166 for the V5 Plus Limited Edition and Rs 1,416 for the V5 smartphone. Additionally, customers can also avail Rs 3,000 off on exchange over regular exchange value with an old smartphone. Launched for Rs 18,990 originally, the Vivo V5s is now available for Rs 17,990 for both, the gold and matte black color variants. Just like the latest launched blue variant, the Vivo V5s will be available with Rs 2000 off on exchange over regular exchange value and no cost EMI scheme for Rs 1,500 per month. 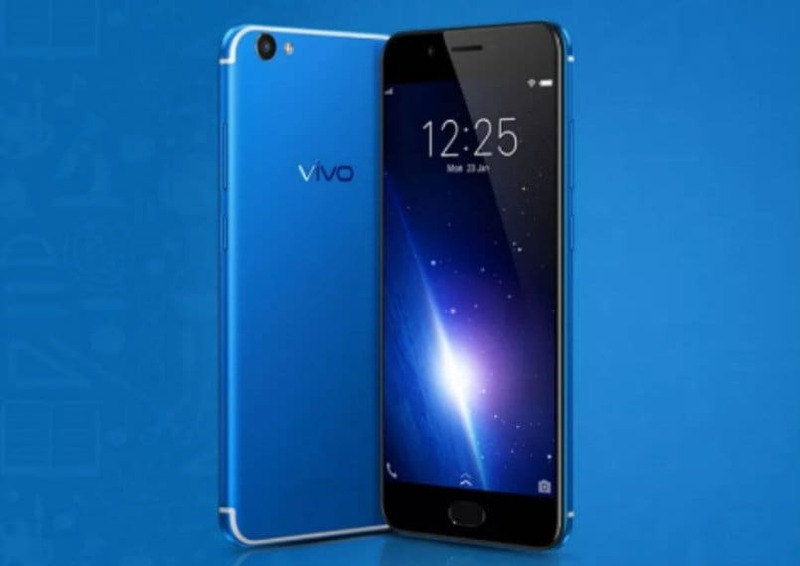 Launched in March, the Vivo Y66 recently received a price cut of Rs 1,000 bringing the price to Rs 13,990. Now, under the Campus Carnival, the smartphone can be purchased via no cost EMI scheme for Rs 1,166 per month. On the other hand, the Vivo V5 Plus, which was originally priced at Rs 27,980 will now be available to purchase for Rs 25,990. It also comes with no cost EMI scheme of Rs 2,166 per month. Both the aforementioned smartphones are also eligible for a further discount of Rs 1,500 off on exchange over regular exchange value.